The Avro C102 Jetliner was a prototype medium-range jet airliner built by Avro Canada in 1949. 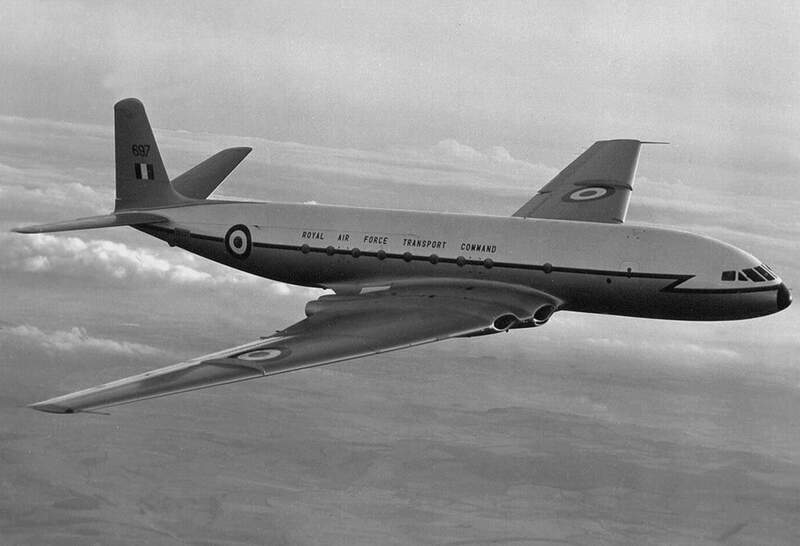 It first flew in August 1949, 13 days after the De Havilland Comet, thereby becoming the second jet passenger transport in the world. 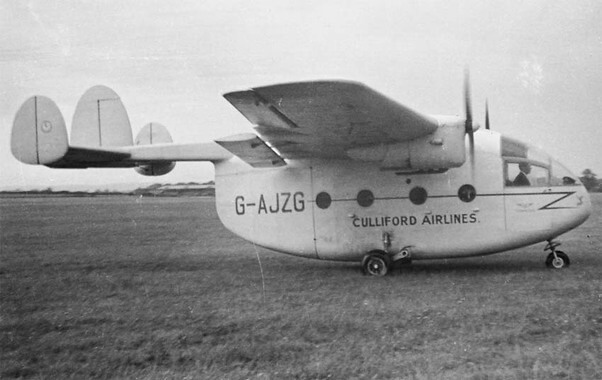 The aircraft was considered suitable for busy routes along the US eastern seaboard and attracted some US interest, notably from Howard Hughes who even offered to start production under license. However military production took precedence and continued delays in Avro’s all-weather interceptor project, the Avro CF-100, led to an order to stop working on the project in 1951. 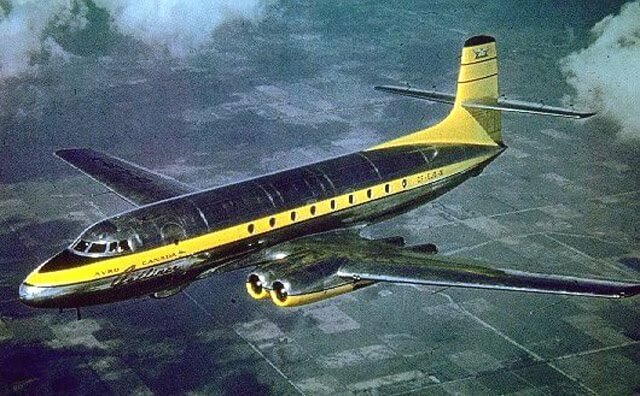 The prototype Jetliner was later cut up for scrap with the nose kept for display in the Canadian National Aviation Museum. This title contains the flight manual for the C102 Jetliner, plus a nice original company brochure and a technical specification document. The files have been copied from the original flight manuals and retain any colour pages. Manufacturers Flight Manual for the Avro Canada C.102 Jetliner, 1st Prototype only CF-EJD-X undated with approx 344 pages. This prototype used Rolls-Royce Derwent turbojet engines (3,600 lbs thrust). 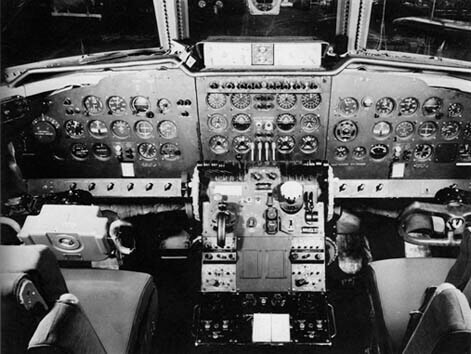 Manufacturers Model Brief Specification for the C.102 Jetliner, undated with approx 63 pages. The aircraft described in this specification uses Wright J65 axial-flow engines (7,500 lbs thrust). Manufacturers colour brochure for the Avro Jetliner, dated Jan 1950 with approx 27 pages.